Can you keep balance? 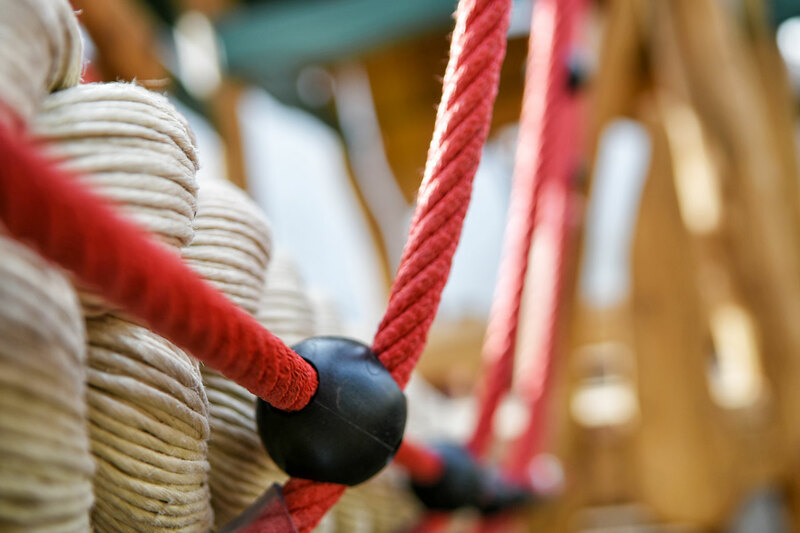 Can you reach the hand-over-hand ropes? 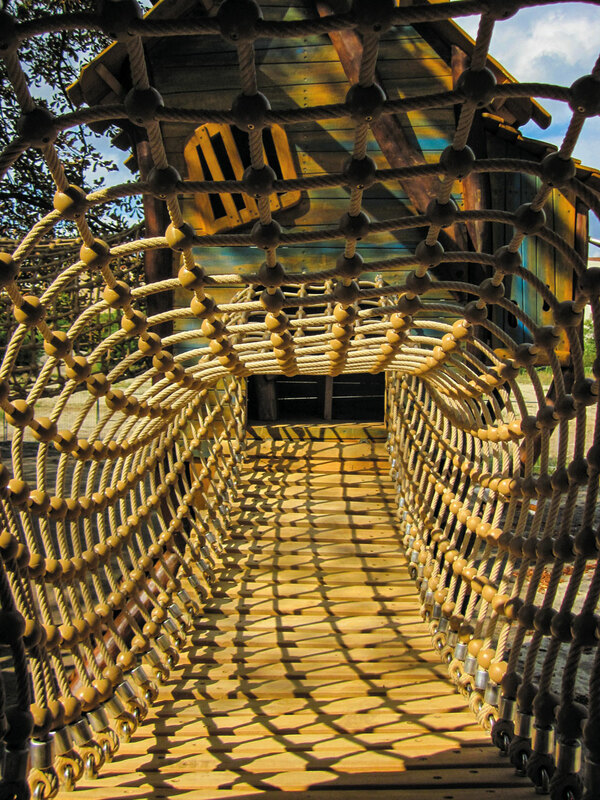 Can you go all the way, without releasing?Our climbing structures inspire kids to check out their own strengths. They help them to coordinate their sequence of movements and give variety after long lessons. 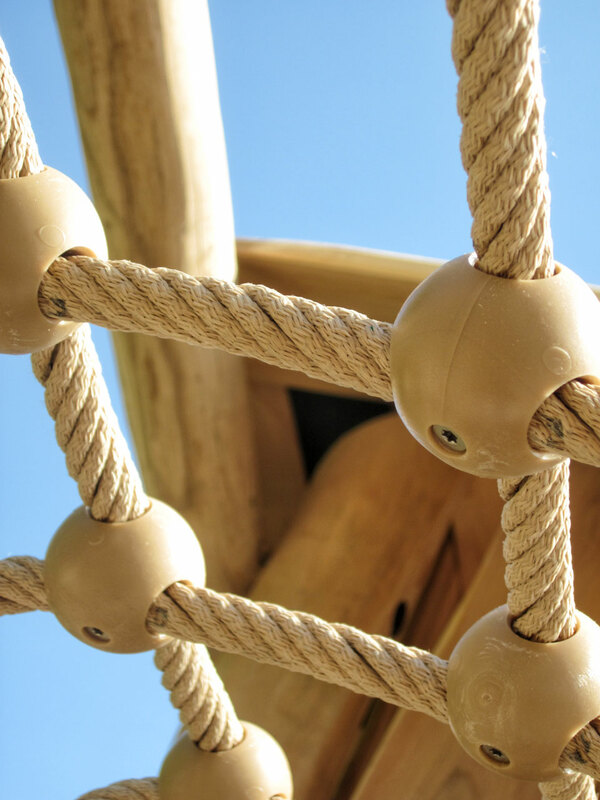 Kids learn to estimate potential risks whilst also having fun and enjoying climbing, swinging and hiding. 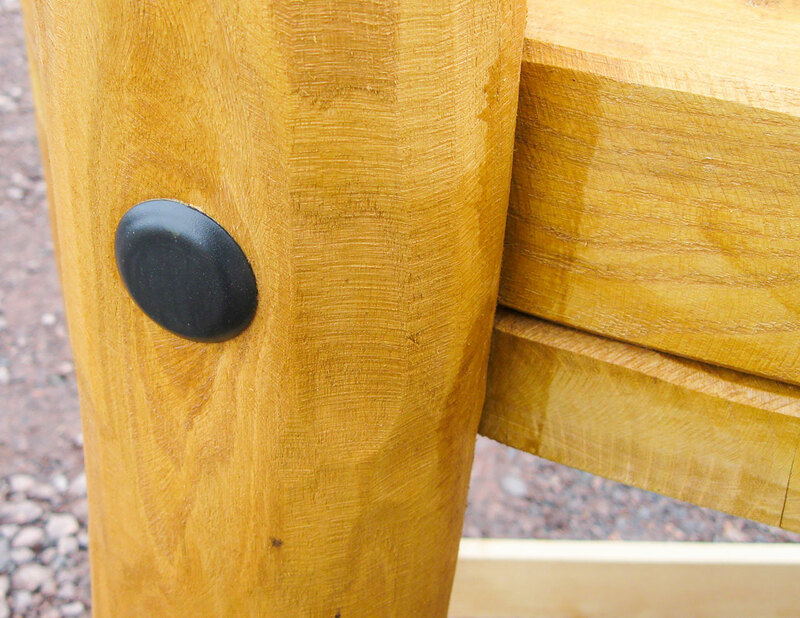 It goes without saying that we produce playground equipment according to the standards. Our staff take part in regular training sessions in order to keep up to date regarding all safety related guidelines. 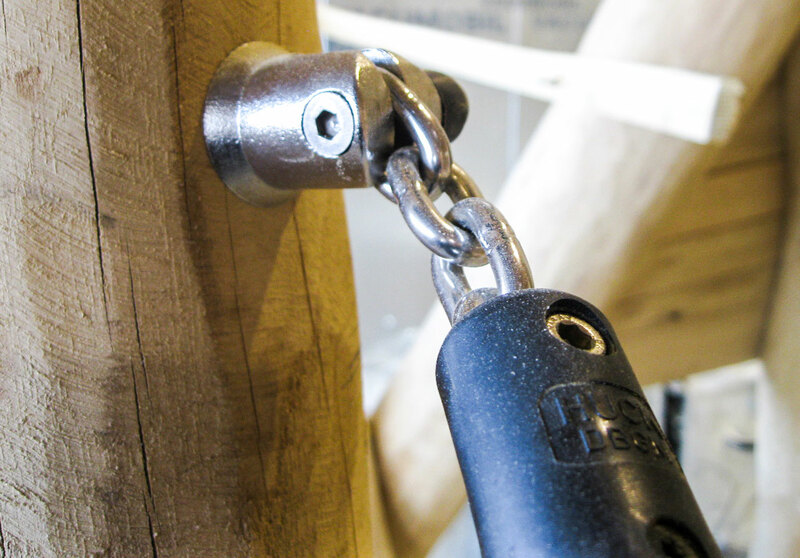 All our equipment will be checked after production at our factory or after assembly on-site by an independent safety inspector. Also, we work together with the institutions TÜV and DEKRA. You will also receive instructions for assembly, foundation drawings and care and maintenance instructions.